Who Isn’t Graduating From High School? As the season of mortarboard flinging, inspirational speeches and $5 billion in congratulatory gifts is once again upon us, it’s worth pausing to consider that more than 1.3 million students drop out of high school each year — that’s about 7,000 per day. And while America’s graduation rate has been on a slow rise — it’s up to 75.5 percent (as compared to 72 percent in 2001) — there are still concerns that improvements are piecemeal. So who is most likely not walking with their classmates this month? A black, Hispanic or American Indian teenager, whose graduation rates hover around 65 percent, according to a recent study [PDF] from the Everyone Graduates Center at the Johns Hopkins University School of Education. This is compared to 82 percent of whites and about 92 percent of Asian/Pacific Islanders. If a student lives in one of a dozen states — including New Mexico, California and Connecticut — he or she may have it even tougher. All three states’ graduation rates dropped between 2002 and 2009 and range from about 65 and 75 percent. Wisconsin has the highest rate at almost 90 percent. The study also found that students who graduate earn about $130,000 more during their lifetimes, which is both good news for them, as well as the country as a whole — that’s $200,000 in higher tax revenue and lower government expenditures over the course of a person’s lifetime. 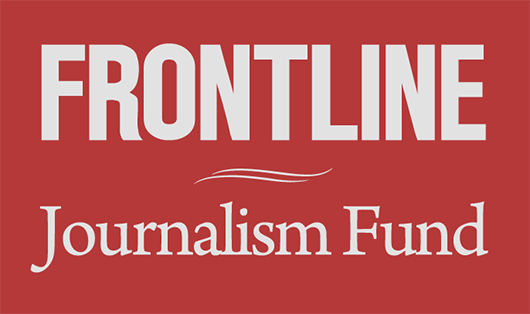 Over the next few months, FRONTLINE will be taking a hard look at education in America, from successes in a Philadelphia public high school to how intervening in the middle school years can prevent students from dropping out later in their lives. We also visited Sharpstown High School in Houston, Texas, for our upcoming film Dropout Nation. 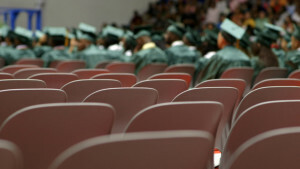 Texas has seen small gains in their graduation rates — from 73.5 percent in 2002 to 75.4 in 2009. 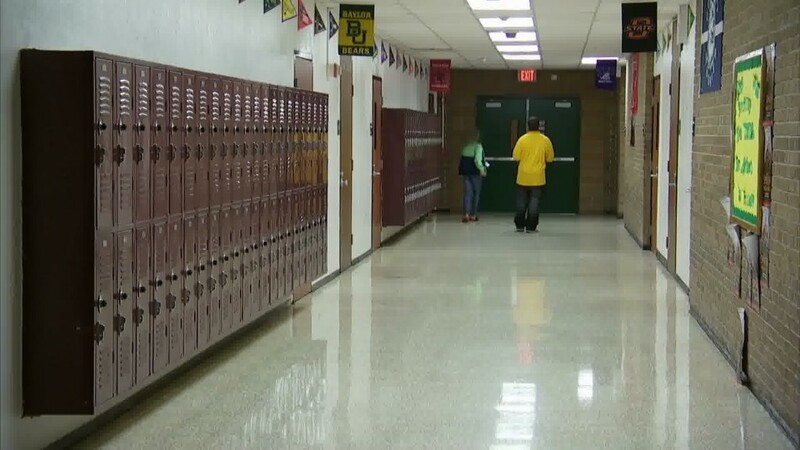 The clip below focuses on how school coordinator Brandi Brevard tackles a regular issue for one of her students, Marcus: getting to class regularly and on time. We’re partnering with the Corporation for Public Broadcasting’s American Graduate campaign before our fall broadcast of Dropout Nation — check out ways to learn more, host a screening or partner with us. Also follow American Graduate on Twitter @amerigrad.